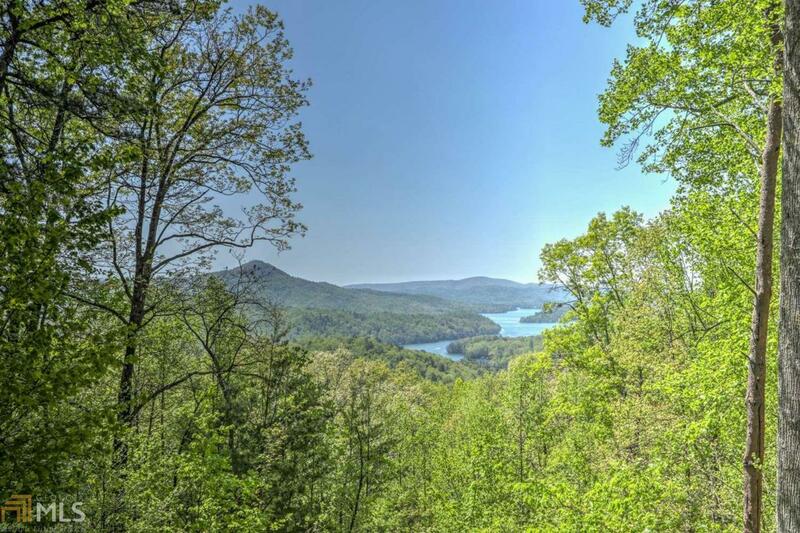 The view from this sloping wooded lot will amaze you! One of the most beautiful views to be found anywhere! Lot is ready for building. Very pretty smaller development with gated entrance. Easy access off Hwy 76 to either Clayton or Hiawassee. Minutes above Lake Burton. Trout fishing, river rafting. Appalachian Trail Hiking. Antiquing. Camping. Great restaurants, Golfing - all within minutes of this terrific location.